Placement Year International expands to 5 exciting new cities! We are delighted to announce our expansion into 5 new cities. Why? Because we are growing and have international interns arriving almost every week through July, August and September 2015. Each of our fantastic new cities is an hour or less from Shanghai. All are fascinating places in their own right and all have been carefully chosen to offer a range of hotel internships with the best international or boutique hotels. 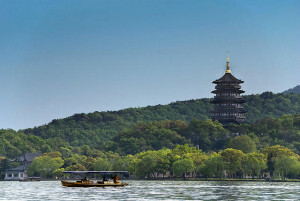 Hangzhou is the capital of Zhejiang Province and one of the seven ancient capitals of China. It was described by Italian traveler Marco Polo as the finest and most luxurious city in the world. The West Lake scenic area contains over 60 cultural relic sites and several attractions of natural beauty, and a cruise on the lake is a good option to view several sites. 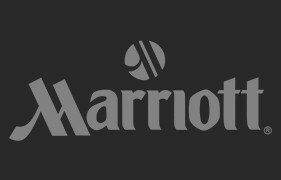 We have opportunities with Marco Polo, Holiday Inn, Sofitel and more. 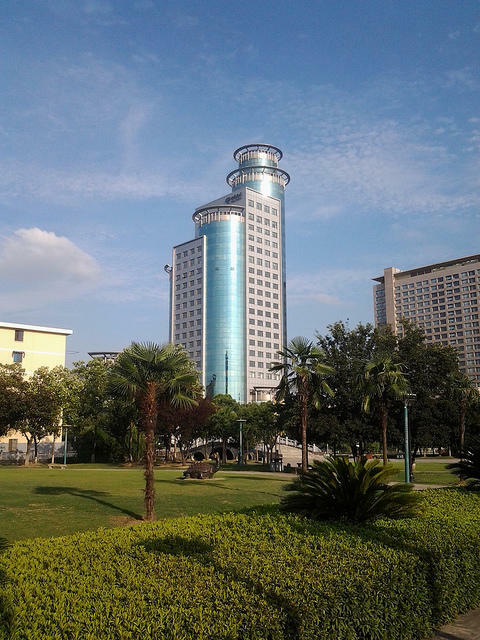 Changzhou lies in the south of Jiangsu Province with a population of 3.5 million. To it’s west and south are Maoshan and Tianmu mountains. Tianning Temple is one of the most famous Buddhist sites in Southeast China, built in the Tang Dynasty (618-907). Now Changzhou is an important and growing business centre. 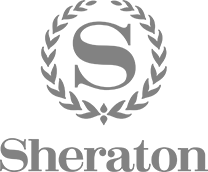 We have opportunities with Marco Polo, Sheraton and several boutique business hotels. 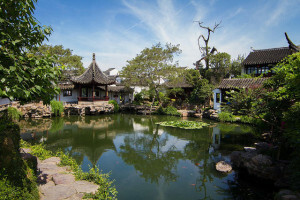 China’s Venice, Suzhou is a major city on the lower Yangtze known for its canals, bridges, pagodas, and beautiful gardens. The gardens were built and owned by wealthy families and emperors hundreds of years ago, and are relaxing to wander around after a busy shift at your hotel. 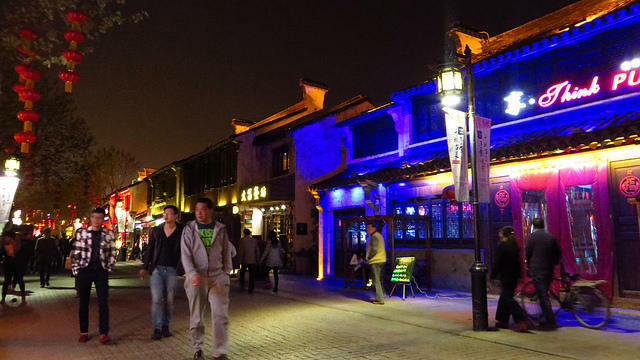 Suzhou is a UNESCO World Heritage Site also a major center for silk production and manufacturing. 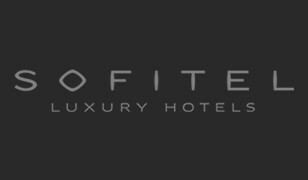 We have opportunities with Crowne Plaza, Marriott and several top end boutique holiday hotels. Known as ‘Little Shanghai” because of it’s fabulous growth, it’s original name, Youxi, meant “has lots of tin” after two fugative princes found it had abundant tin deposits. When the tin ran out in 25AD it was renamed Wuxi meaning “no more tin”. 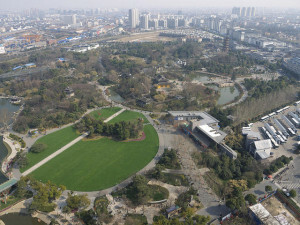 The city’s GDP is now ranked 9th from 659 Chinese major cities and is known as the “Most Aspiring City of Prosperity and Civilization in the Southeast of China”. Catchy. We just know it’s a great place to gain paid experience in one of the city’s many 5 star hotels. 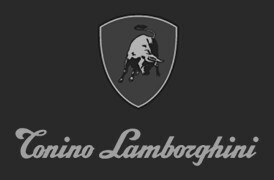 We have opportunities with Fairmont, Newport and Tonino Lamborghini hotels. Located half way between Shanghai and Suzhou, Kunshan is the eastern gateway to Jiangsu province. The famous Yangcheng Lake supplies locals with the delicious Yangcheng Crab which attracts visitors from all over China. 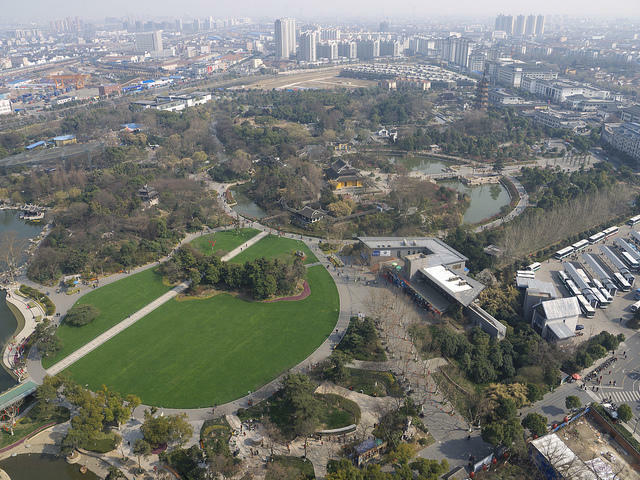 Classed as a national economic and technical zone, Kunshan is rapidly developing into a major business centre, especially with Taiwanese and Japanese businesses. We have opportunities with Fairmont, Newport and Tonino Lamborghini hotels.